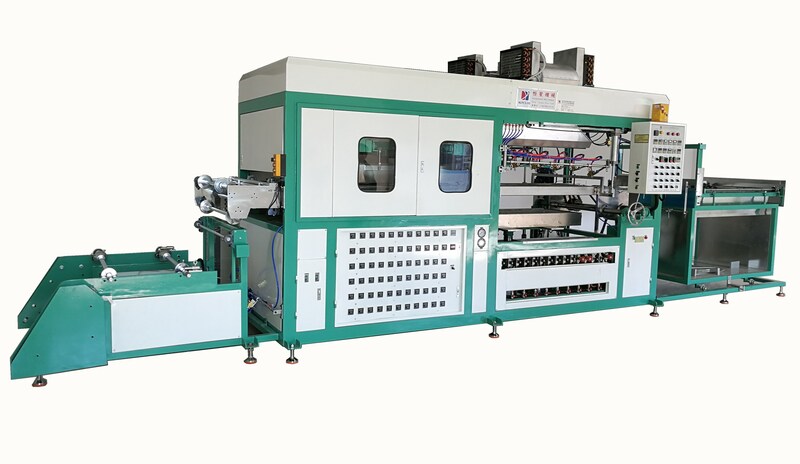 Product categories of Fully Automatic Blister Forming Machine, we are specialized manufacturers from China, Fully Automatic Blister Forming Machine, Fully-Automatic Vacuum Forming Machine suppliers/factory, wholesale high-quality products of Fully Automatic PVC Blister Forming Machine R & D and manufacturing, we have the perfect after-sales service and technical support. Look forward to your cooperation! 1. Fully automatic Blister Forming Machine is suitable for materials like PVC, PE, PET, PC,PP, HIPS, APET, PETG, PS, and so on . 1. This machine adopts Mitsubishi frequency Motor tap piece, pull tab faster, easier to adjust, and the exact length of the pull tab, reduce material and energy consumption, improve product quality. 3. 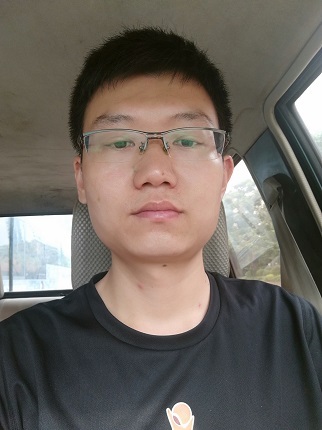 The furnace temperature using a digital independent regulator, point by point display, and each control table with separate regulator system, completely solved due to voltage fluctuations caused by the product quality problems. 7. The machine is equipped with a cooling system and high-speed transport water spray cold water to make it accelerate the forming speed and forming quality assurance, production twice as fast as conventional machines.